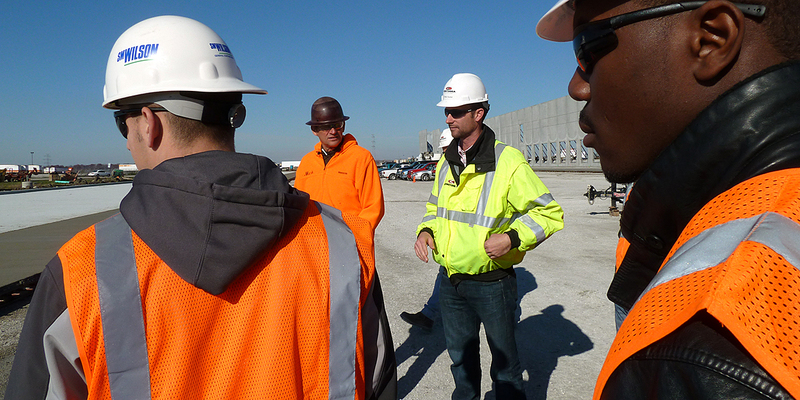 What are the requirements for a degree in Construction Management? The construction management program at SIUE, which blends a basic math and science core with engineering and management principles, was started in 1978 and is housed in the School of Engineering. Combined with a business administration minor from the School of Business, construction management students get a strong background in business fundamentals. Students interested in any of the majors offered by the School of Engineering should first seek advisement from the School of Engineering when they initially enroll in the University and should declare a major as soon as possible. Students must meet the admission requirements to be admitted. Twenty-one credit hours are required for a minor in construction management. The courses are to be selected from the construction curriculum with approval by the chair of the department. Student must maintain a cumulative grade point average above 2.0 in all construction courses.